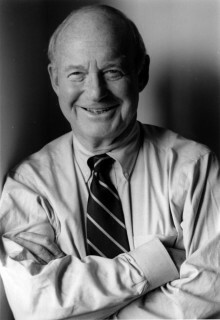 In this diverting collection of essays, Gerald Weissmann looks back at the past few decades of his long career working at the intersection of the arts and sciences. 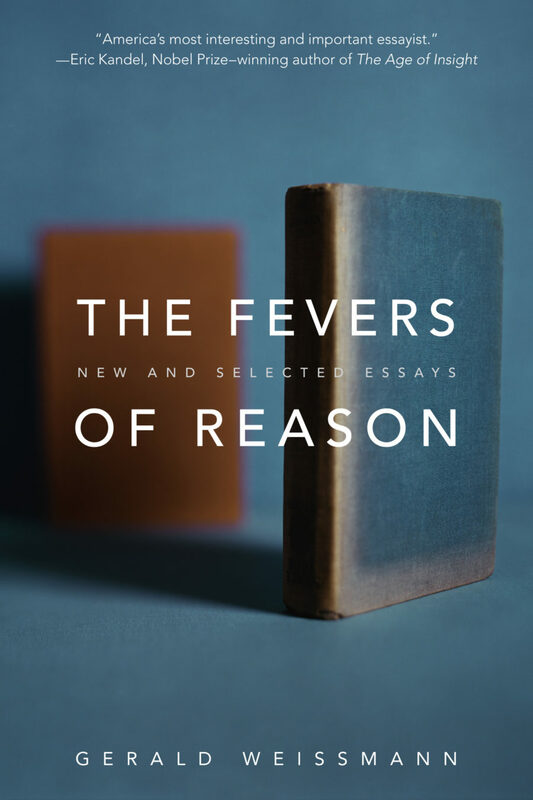 The Fevers of Reason features some of his best and most representative works, alongside eleven new essays that have never before been published in book form. Masterfully drawing from an array of subject areas and time periods, he tackles everything from Ebola to Eisenhower, Zika to Zola, Darwin to Dawkins, and once again shows that he is one of the most important voices in humanistic science writing today. “How a Letter from Einstein Saved a Scientist from Nazi Germany” Read an excerpt from Gerald Weissmann’s The Fevers of Reason: New and Selected Essays at the Literary Hub.